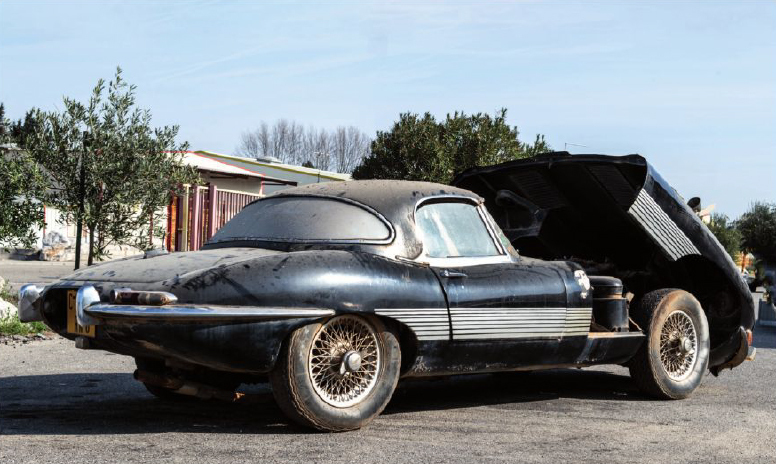 A barn-find 1961 Jaguar E-type 3.8-liter roadster with matching-numbers components that was used as a daily driver in Niger was sold for more than $100,000. 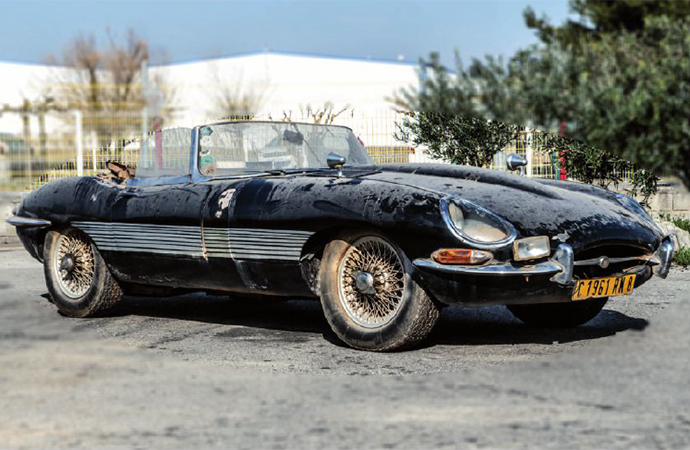 The car was auctioned off by Leclere Motorcars at its sale in Avignon, France, on March 24. The auction house estimated the value to be between €50,000 and €70,000 ($57,000 to $80,000), but it was hammered sold for €112,800 ($126,599). As Leclere tells it, the vehicle was built in Coventry, England, toward the end of October 1961 and was delivered new the following month. 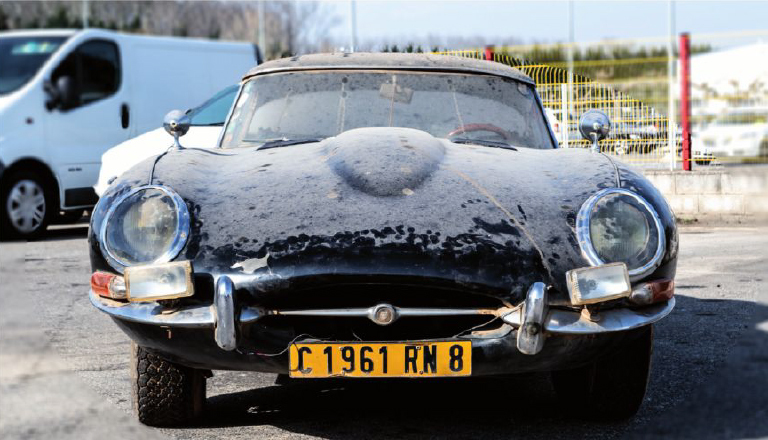 The E-type was first registered in Brussels and then exported to Niamey, the capital of Niger, in 1978. Once there, it served as the daily driver for a French businessman, who also lent it regularly to family and friends. At some point, the vehicle’s color was changed from the original Gun Metal to the navy blue paint it now wears. In 2002, the Jaguar was featured in a documentary by influential French filmmaker Jean Rouch. The car was started regularly by a mechanic through 2011 but was left to sit after that. It was imported to France in 2014 and has refused to start since its arrival. Leclere said the Jaguar is chassis No. 875560 and all of its numbers are matching, per the original registration document.